Owing to our rich industrial experience and vast knowledge of this domain, we have been able to offer our patrons with the best quality of VTL Machine. For efficient cutting, grooving and boring of different heavy duty materials, the offered machines are used. 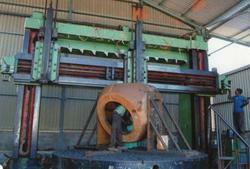 These machines are designed in compliance with the industry laid norms by using advanced machinery and equipment. We are among the prominent manufacturers, suppliers and traders of optimum quality Vertical Turning Lathe Boring Machine. For the purpose of metal boring and shaping jobs in various industrial applications, these machines are widely used. Offered by us at industry leading prices, these machines are highly appreciated among our customers. 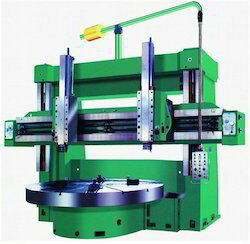 Looking for Vertical Turning Lathe Machine ?